The Southeast Asian airline, Singapore Airlines, which flies to 62 destinations in 32 countries on six continents from its primary hub in Singapore has been voted the world’s best airline by TripAdvisor, an online travel research company. 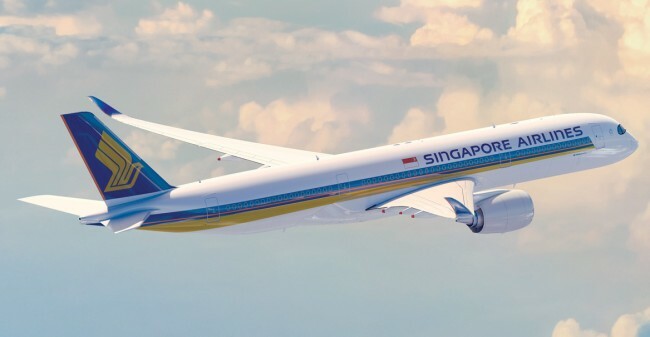 The flag carrier of Singapore, Singapore Airlines (SQ) is one of the world’s largest airlines and flies all wide body jets configured with four classes of service: Singapore Airlines Suites, First Class, Business Class and Economy Class. Qatar Airways, came in second with EVA Air (Evergreen Airways) a Taiwanese international airline based at Taoyuan International Airport near Taipei, Taiwan taking the third spot.